Aren't dogs the best? Adorable photos! Thanks for sharing Alyssa. 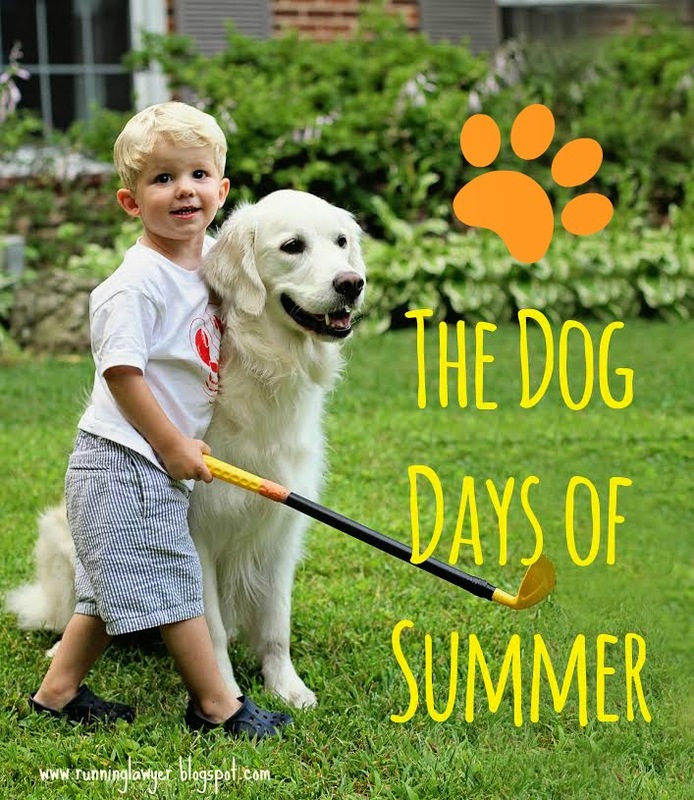 It is always great to be reminded how dogs can play such an important role in our families. And I was laughing at your buffalo comment. As I am typing our "yellow buffalo" is snoring loudly near my feet.